Ft. Huachuca is a military intelligence base. The need for secured facilities and special construction are critical to the success of the mission. 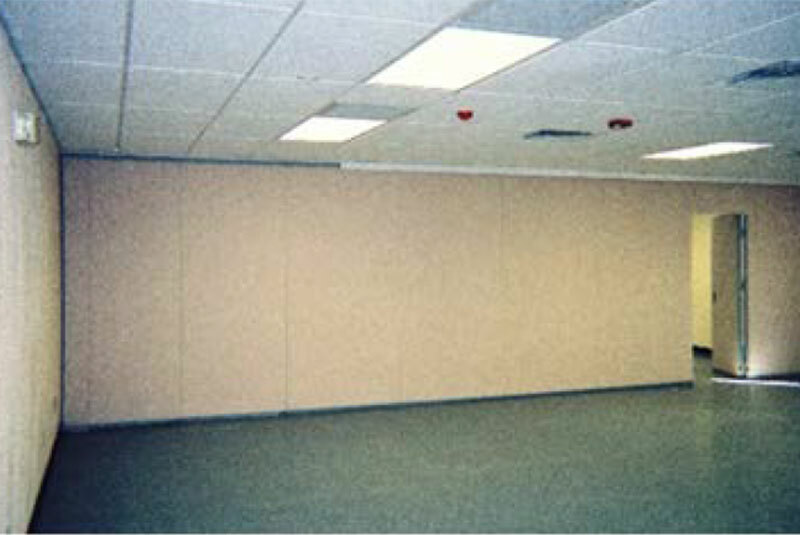 Modular Solutions, Ltd designed a facility that met all the special construction requirements for this project. Ft. Huachuca is located in southern Arizona. Their mission is army intelligence. 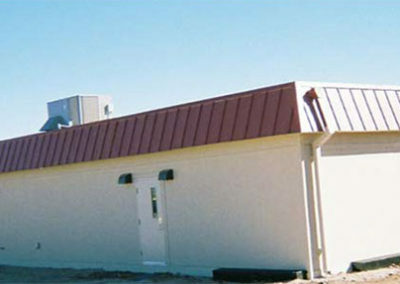 Each building that goes to the base has special requirements to include a S.C.I.F. room. 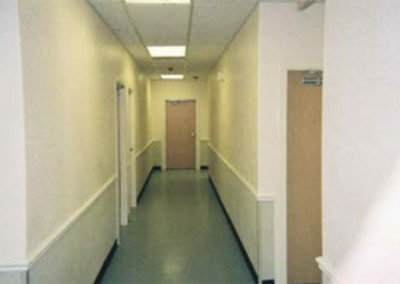 Modular Solutions, Ltd included this space in the administration facility, along with other security features unique to this base installation. While the outward appearance of the structure is basic, the construction requirements were far from standard. 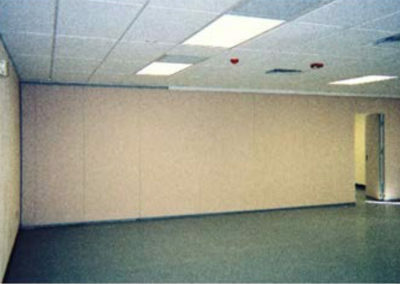 This project was a GSA project under our schedule contract GS-07F-0199L.